Find out what goes on with our Kids! An action-packed space for 7-11yr olds with a range of activities, including games, songs, videos, prizes, snacks, crafts. 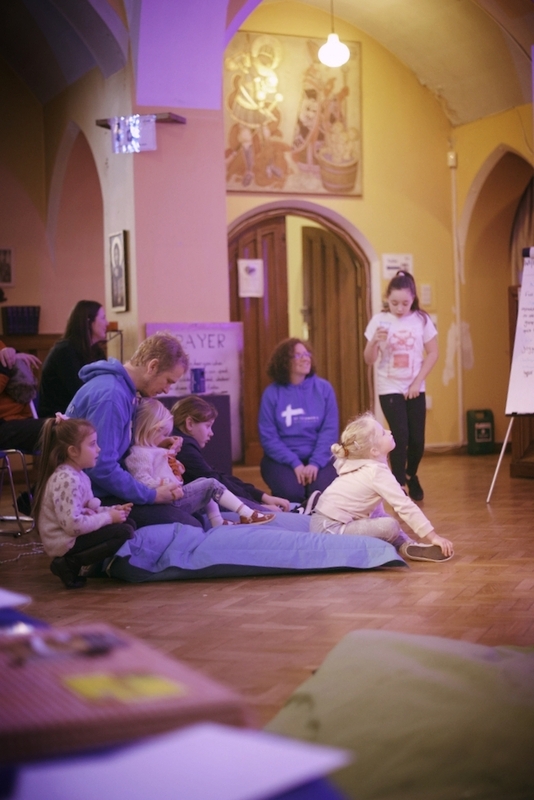 Exciting groups for children aged 11 and under, during our 11am Sunday Services, with a range of activities, including games, videos, snacks, crafts and bible stories.